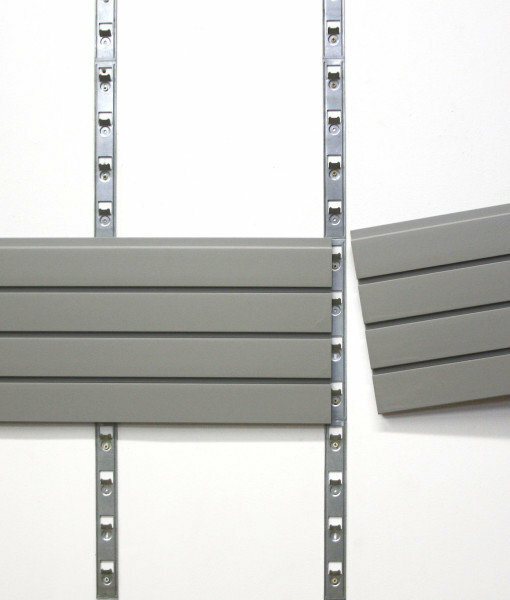 StoreWALL slatwall panels are ideal for just about every use around the home, garage and even workshop. 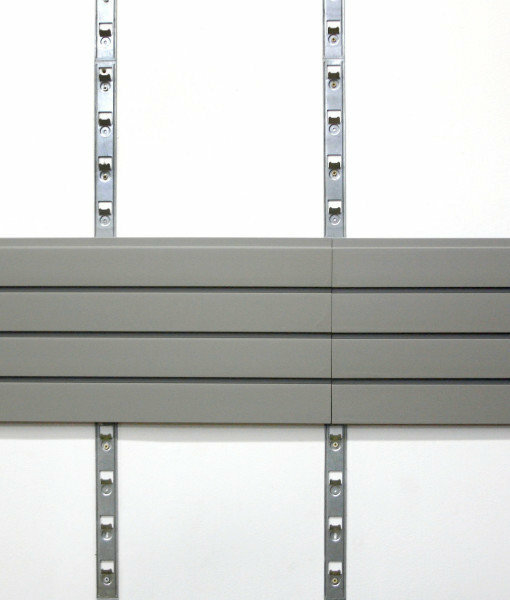 Each panel is waterproof, versatile and significantly stronger than most storage or slatwall panels currently available in Australia. 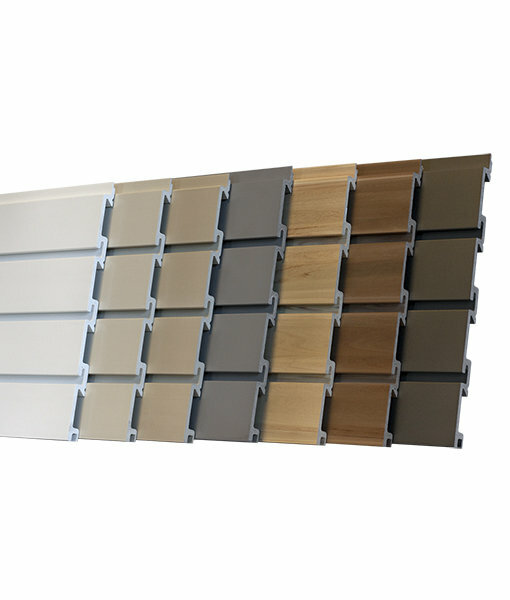 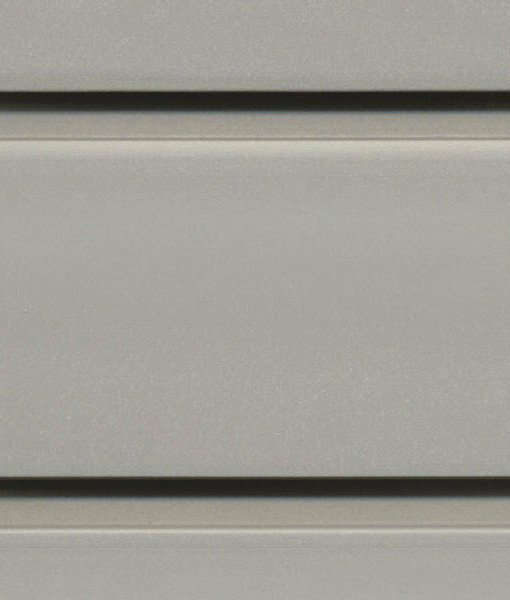 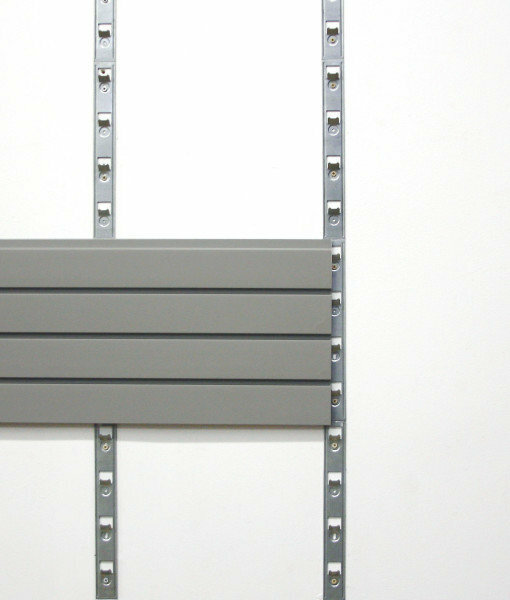 Our Standard Grey Slatwall Panels are made from toughened PVC and are water and mould resistant.